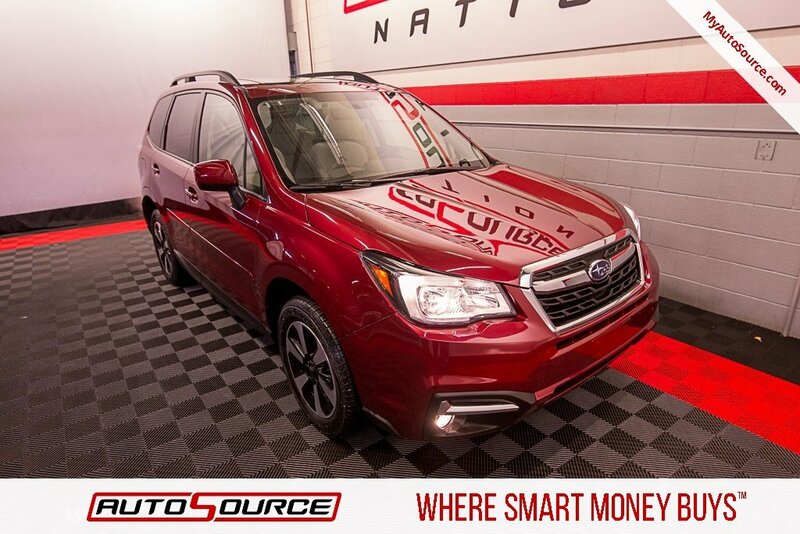 BACKUP CAMERA, CLOTH SEATS, HEATED SEATS, BLUETOOTH / HANDS FREE, SUNROOF / MOONROOF, LUGGAGE RACK, XM RADIO. Odometer is 13312 miles below market average! Radio: Subaru Starlink 7.0 Multimedia Plus System -inc: AM/FM stereo HD Radio w/single-disc CD player w/MP3/WMA/CRR/RW file capability, multi touch gesture high resolution display, 7.0 LCD screen, voice activated controls, Bluetooth audio streaming connectivity, Bluetooth hands-free phone connectivity, Bluetooth hands-free text messaging connectivity, iPod control capability, rear-vision camera, SiriusXM All Access radio (subscription required), SiriusXM Travel Link (subscription required), smartphone integration: AHA, MirrorLink, Pandora and Siri Eyes Free, Starlink cloud applications: refer to subaru.com for app availability, dual USB ports, 3.5mm auxiliary input jack, 6 speakers, body color roof mounted audio, satellite and connected services antenna and Subaru Starlink connected services StarLink enrollment cannot be applicable to Fleet Management Companies (FMCs) or to Commercial fleet accounts at this time.